Former Western Sizzler Restaurant. Excellent Location. 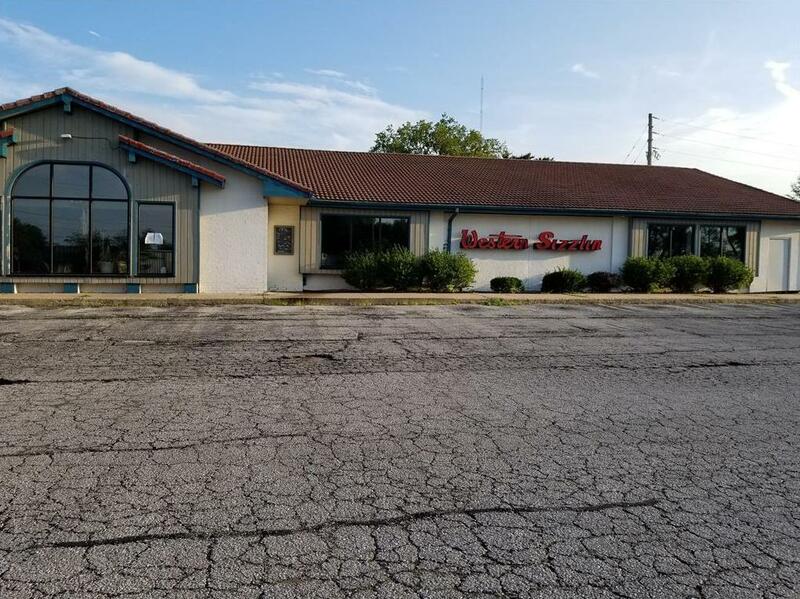 12300 Blue Ridge Extension (MLS #2116403) is a commercial listing located in Grandview, MO. This property was listed on 07/03/2018 and has been priced for sale at $1,400,000. Nearby zip codes are 64131, 64134, 64137, 64146 and 66134. This property neighbors other cities such as Belton, Kansas City, Leawood, Overland Park and Raymore.